It's not long before an overheard conversation draws Karen into the heart of a different case, however - a shocking crime she thought she'd already prevented. As she inches closer to the twisted truths at the centre of these murders, it becomes clear that she's dealing with a version of justice terrifyingly different to her own . . .
Well, this was my first Val McDermid book and it certainly won't be my last! 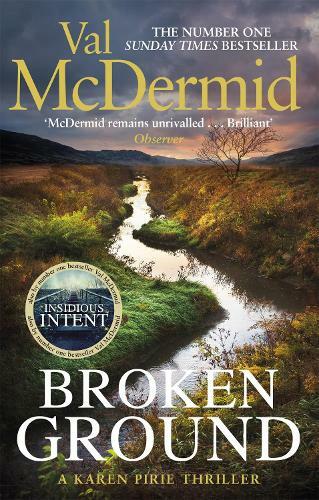 Set in Scotland, Inspector Karen Pirie is in charge of the Historic Case Unit and is called to a case where a body has been found buried in a peat bog, but all is not what it seems.